There isn’t a single soul on earth that doesn’t want to become an F1 car driver. But to become one, there are just too many hoops one must jump through, and for some that just might be unacceptable. Those that have a lot of money can simply opt for a way easier path, which surprisingly, allows you to go even faster than the F1 car driver. Yes, I am talking about buying a supercar that is actually faster than the Formula 1. The F1 speed record was set at 231 MPH in 2016 by a Williams FW38. The next seven supercars you will see are faster than it, and we have arranged them in order from the “slowest” to the current top-speed champion. Enjoy! McLaren is famous for making cars that are all about pure and utterly raw performance. 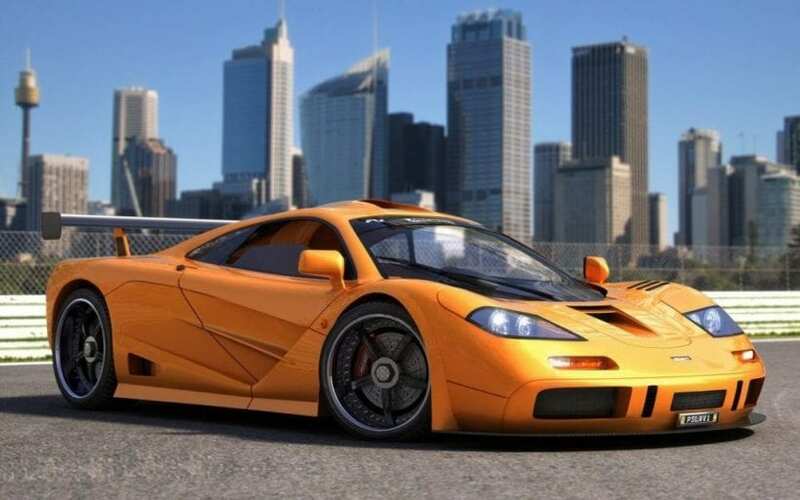 The McLaren F1 is made out of the basically same exotic materials as the formula, and it relies on the power from the BMW sourced V12 engine producing 627 HP. 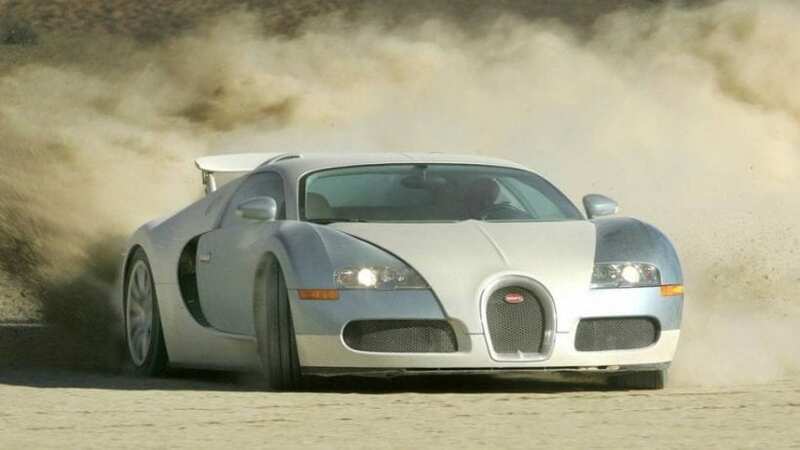 It may be a little picky but this is really a list of cars that have a higher top speed than F1 cars. Fast is about more than top speed. It is probably safe to say an F1 car would be faster around a race track.